Oh, Paris. Doesn’t everyone have that image of a romantic, stunning, poetic city? A city where you go with a loved one and just stroll the streets? Even though that’s true, Paris is so much more than that. Recently, the city is booming with cool new initiatives. It can be a little tough to come across those small hidden gems, but that’s where we can help you out. 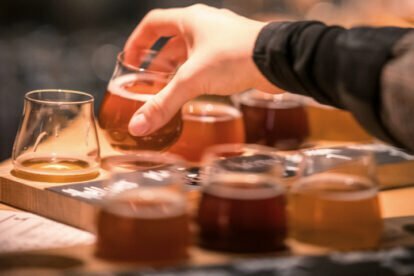 We selected the 12 most local discoveries of our Spotters. Skip that Eiffel Tower, get ready to be indulged in some real Paris vibes. In the south of Paris, in the 14th arrondissement, there is spacious Park Montsouris. 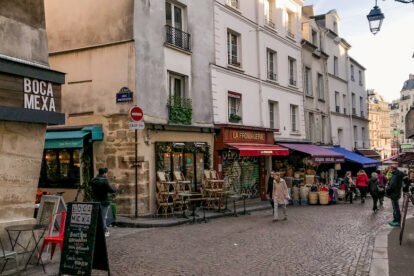 Even though it is located not far from the famous Parisian catacombs, it is rarely visited by tourists, which makes it a wonderful spot off the beaten track. What is even more delightful is the secret street called Square de Montsouris. It is hard to be found even on Google Maps, and I stumbled upon it by sheer luck. 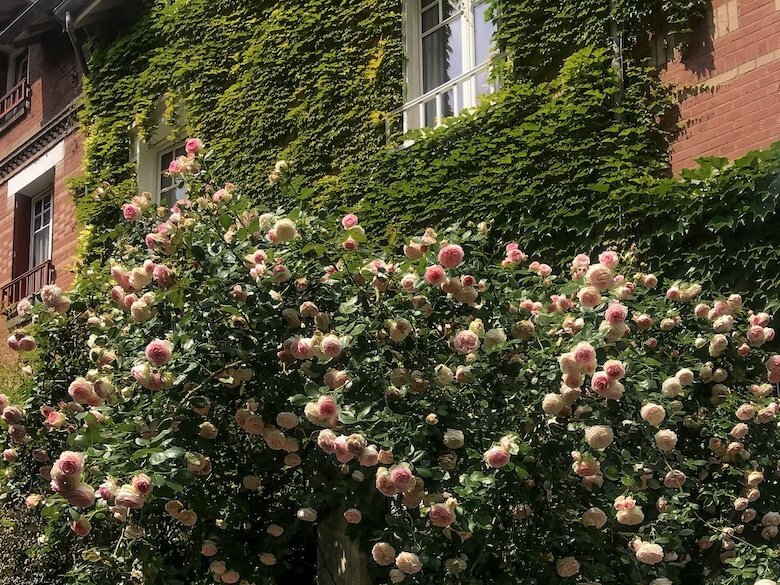 It was in June, and I was dreaming of going to Provence to see lush gardens in bloom. 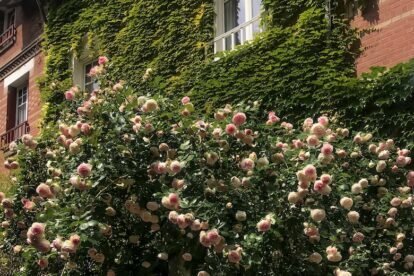 My daydreaming was interrupted by a gorgeous rose bush, hanging in full blossom from behind a fence on a pretty cobbled street. 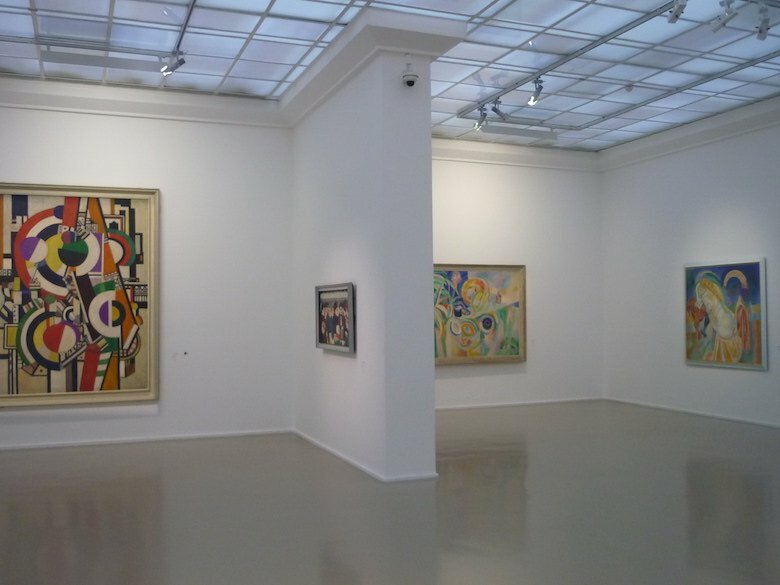 If you are a modern art enthusiast planning to visit Paris, you’ve probably already heard of the Centre Pompidou, this multidisciplinary cultural centre that, among other things, hosts the National Museum of Modern Art (Musée d’Art Moderne de Paris) and organizes really interesting exhibitions. 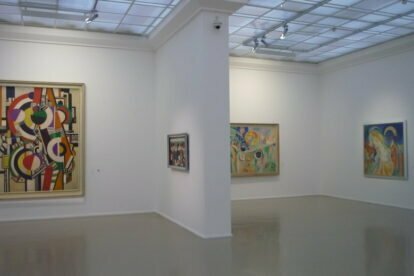 But what you may not know is that the city of Paris also has its own modern art museum, and that its collections have no reason to be jealous of Centre Pompidou’s. One of the things that absolutely amaze me about the French is the love and appreciation of their culinary traditions — to such an extent that every year they select the best croissant of the year, the best baguette of the year (the one that will be served to the President), and so on. The proud winner places a golden sticker on the window of their bakery and bears this title till next year’s competition. My choice of the best croissant, however, has not changed since 2016. 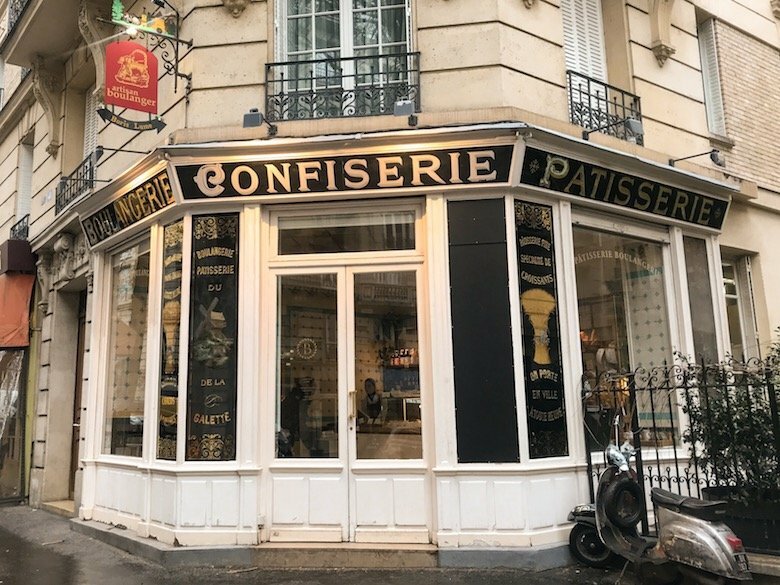 One warm October morning I was walking around Montmartre, when I came across a bakery that was beautifully decorated in Art Nouveau style. 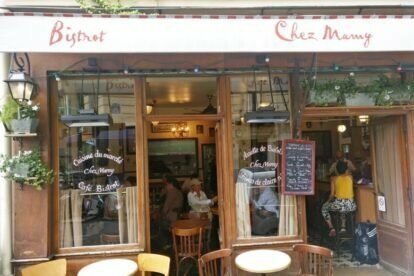 Back in the days, it was Boulangerie Pâtisserie du Moulin de la Galette, so the original decorative panels were kept, as well as the classy interior. Up to this day, this place mesmerizes me with its looks, but even more with its butter croissants. Beyond Paris fashion week there’s a more thrifty couture look to be found; in the Parisian back streets. 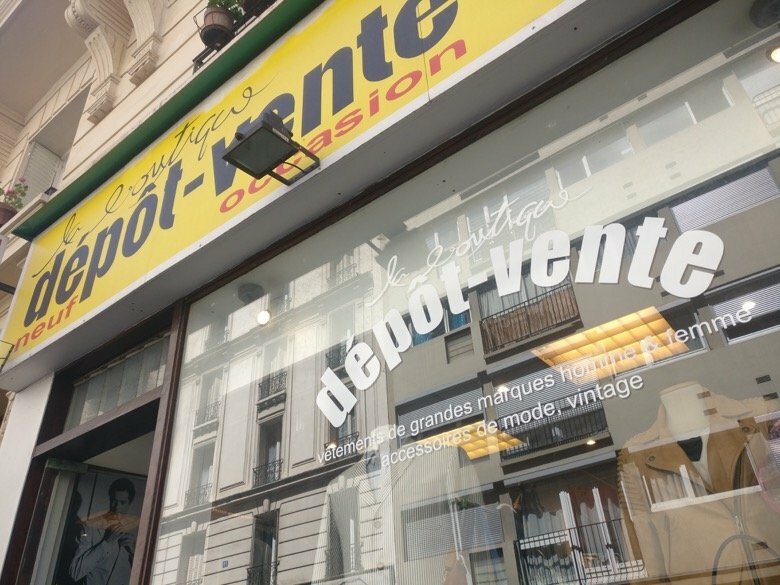 Commonly known as a ‘depot-vente’ (selling outlet), a favourite of mine is my local Le Boutique depot-vente. After sifting through the stacks and rails, a find was a Chevingnon Paris dress-down camo blazer, matched with a black Fred Perry button-down shirt. 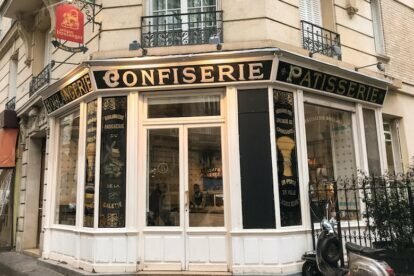 Like a lot of independent retailers in the Faidherbe-Chilagny neighbourhood, opening starts from midday; however, if you’re heading over earlier, you can grab a croissant at the boulangerie of French chef Cyril Lignac, one of only two in Paris. 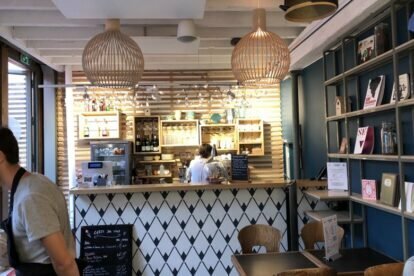 If I’m feeling eccentric in the afternoon I’ll head down to Le Comptoir Général in the 10th neighbourhood. It’s a warm and inviting place and arriving around 17:00 there’s space enough to get comfy on one of the beaten-up looking sofas. I’ve a reservation about the place that’s worth sharing. 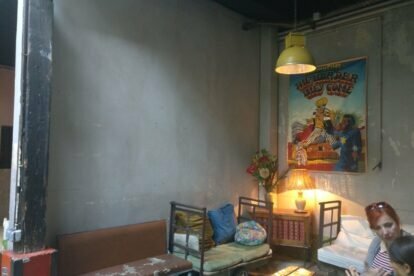 And that is, although I really buy into the idea of the west-African decorations, the place feels like it’s at the tipping-point of cool meets high-concept idea. It feels in some way deliberately fashioned as if from a flatpack-shabby-impoverished-African aesthetic. 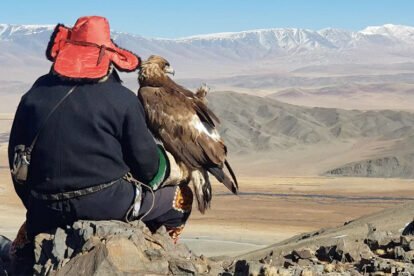 But that shouldn’t detract me from sharing my overwhelming curiosity of the place where everyone I meet there is super sociable. The last time I was there for instance I went allied with my Jazz singer mate Liv. We took up a shared sofa space (resting our Ti-Punch cocktails on our knees). And within minutes struck up a conversation with a couple of guys beside us. They seemed to want to practice their English chitter-chatter. Ah, Rue Mouffetard! 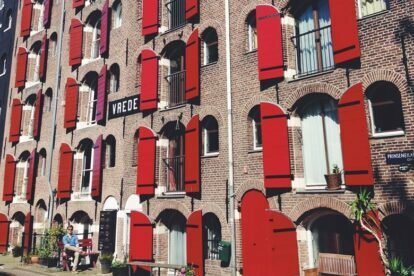 A 605-meter long kaleidoscope of restaurants, cafes, bakeries, butcher’s and fishmonger’s, fruit stalls, wine shops, boutiques with chocolates, Belgian waffles, crêpes, and, of course, cheeses. 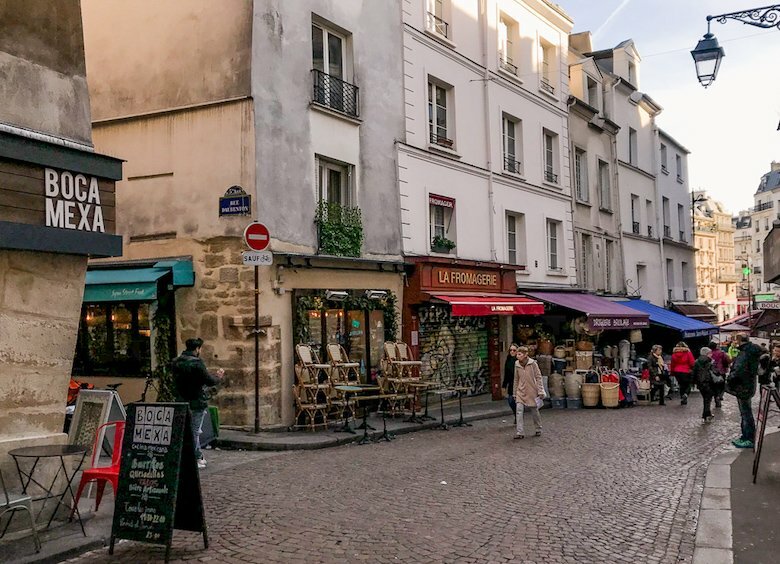 Medieval buildings of Rue Mouffetard make it particularly charming, having been excluded from Hausmann’s Paris renovation plan of 1853-1870. It is one of the oldest Parisian streets, which originally was a part of a Roman road from Lutecia to Italy. Now it is a semi-pedestrian path for food lovers, local and visiting. If the time allows, I love going there on a weekday, early in the morning when the market opens, or on a weekend evening with some friends to enjoy a seafood platter from one of the fishmongers. They all gladly open fresh oysters and serve them on ice with an order of shrimps, whelks, and any other kind of shellfish. Cold white wine is always on the menu, as well. La Mouette Rieuse is an atypical bookshop. I like it because of the books and gadgets one can find there. It is something always surprising and joyful. The shop spans over three floors and has different sections. 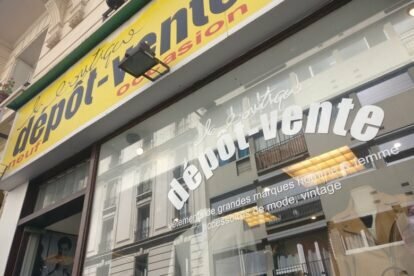 To start, one can find any kind of guide for Paris near the entrance: Paris for lovers, Paris for fashion addicts, Paris for alternative people, Paris for sporty people… anything you want. This part also displays a good variety of fine paper and desk items and materials that are worth a look. Then they have a section with beautiful art books which are usually on reduced prices. 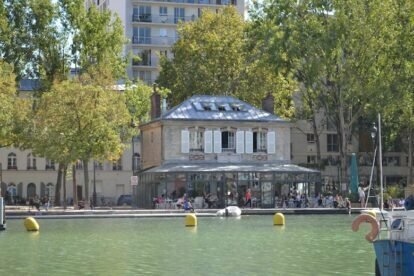 Near (well, basically facing it) the canal de l’Ourcq, in the 19th arrondissement, there’s a house with a terrace called ‘Le Pavillon des Canaux’. 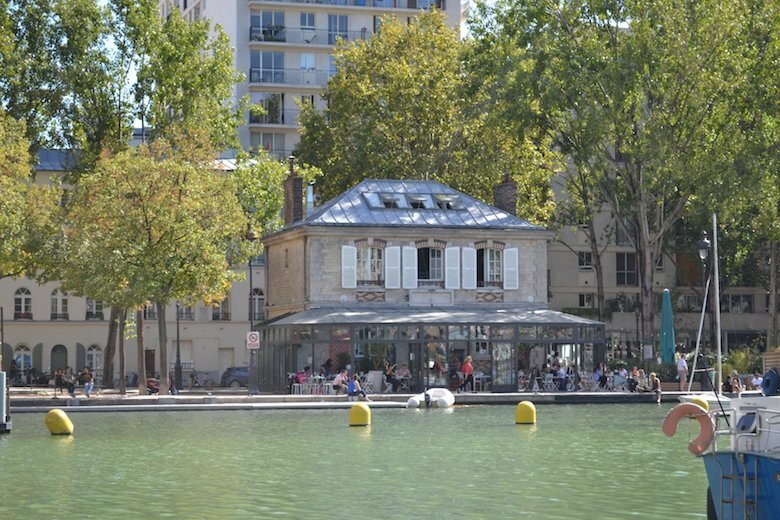 ‘Pavillon’ literally means ‘small isolated house’ in French so translating its name would give “the small isolated house of the canals”. 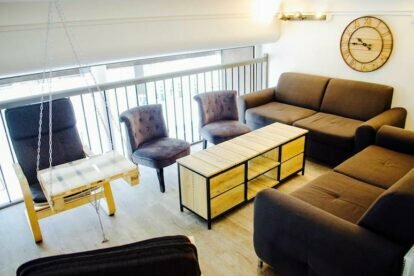 At the bottom floor, past the terrace, you’ll find the bar where you can order and grab your drink or some food to then find a spot to sit in this house. 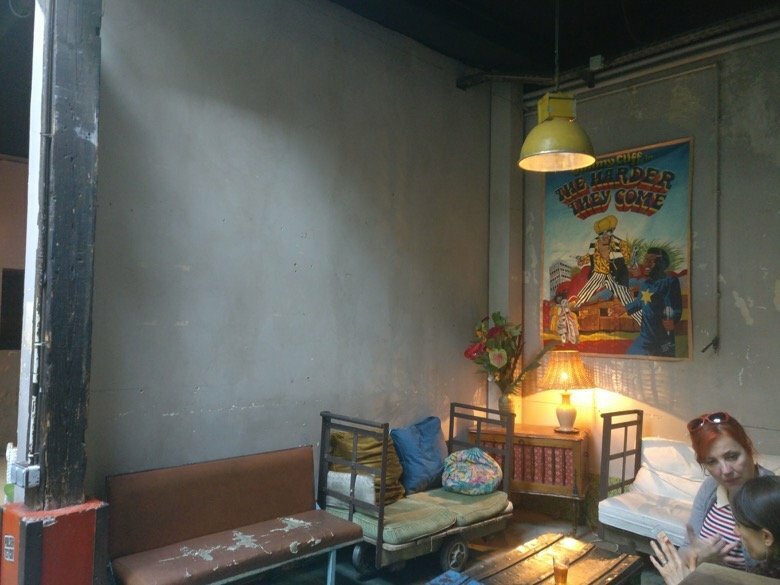 Every room is decorated and you can go, visit and sit wherever you want. Usually, people come during the day to work (although it is now forbidden to use your laptop between lunch hours), to chill or have lunch. It’s a trendy place to go and have a drink and for brunches so there might be a lot of people after working hours during the week, all day during the weekends and on Sunday mornings. 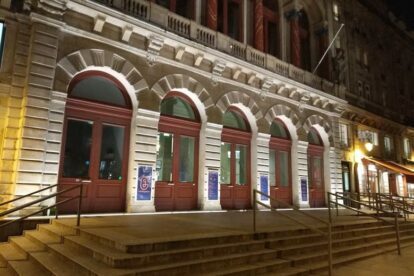 In a former theatre, la Gaîté Lyrique in Paris is a digital arts and modern music center located in the center of Paris, in the 3rd arrondissement to be more exact. 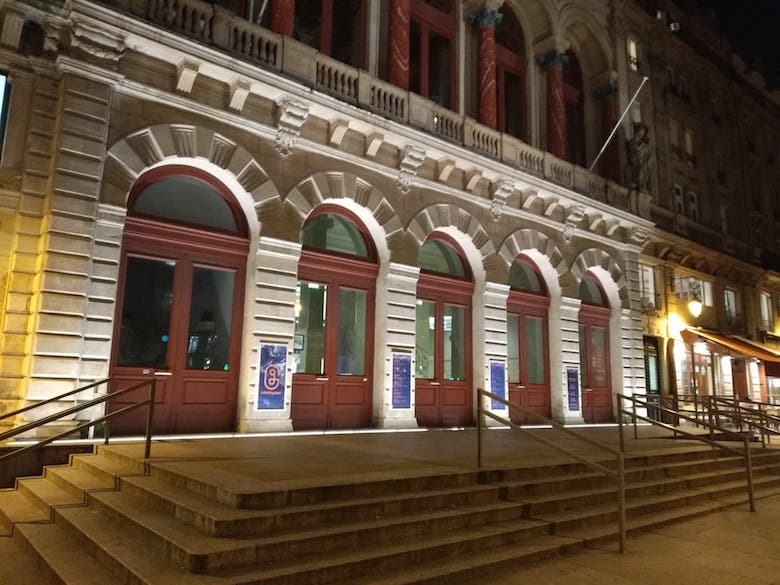 Depending on the time of the year, you’ll find temporary exhibits there. You can also go and visit the resource center on the first floor which is usually filled with students or people working there (I’ve spent hours working there when I was a student, and I still do). There’s a coffee corner if you wanna have a bite or a drink. And when the night comes, there are some live music events. 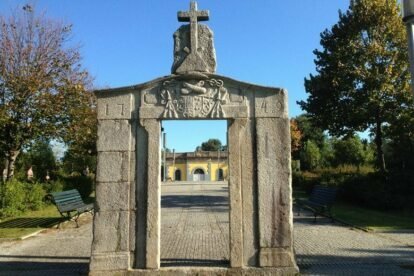 Do not hesitate to check the program and sign up for an event or just to go there during the day to have a tour and check out the place. 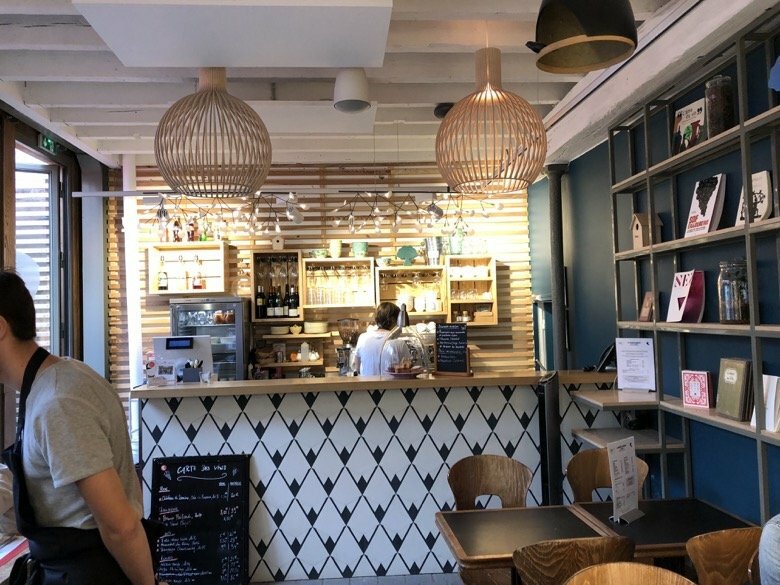 If you ever need to spend some time working in Paris, need a wifi connection, good coffee and some quiet, Hubsy cafés are a good option. 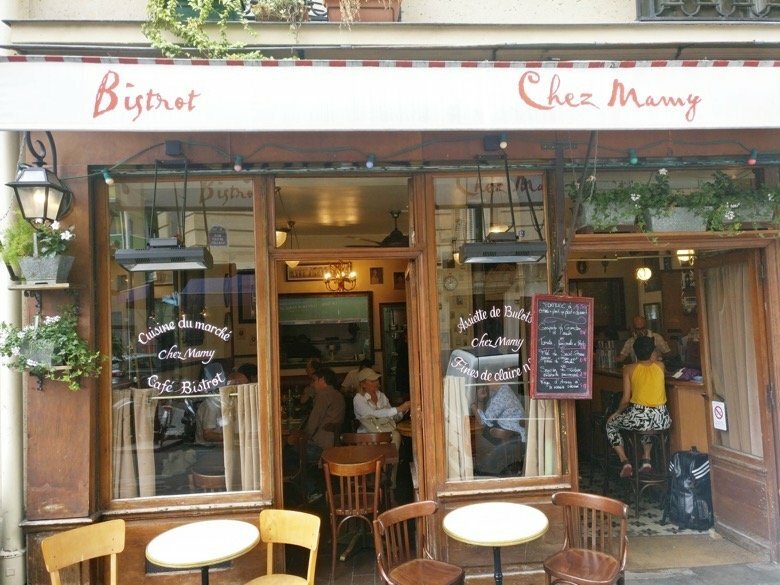 There are two at the moment, one small (the firstborn) in the 3rd arrondissement and a bigger one (which was opened when the first one got too successful) in the 10th arrondissement, near République square. 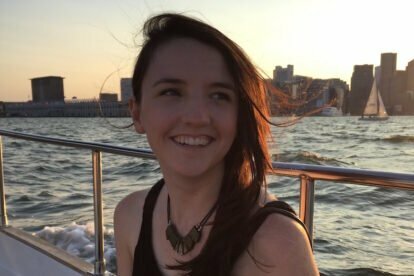 I used to be a student a few years ago and it was a pain to find a central place to gather and work in groups. That’s how I discovered Hubsy: it had just opened and it was the perfect offer. You pay for the time you spend there, you get wifi, snacks, and coffees, and you can even bring your own food with you. There are also rooms available for groups to book or to handle your video calls. 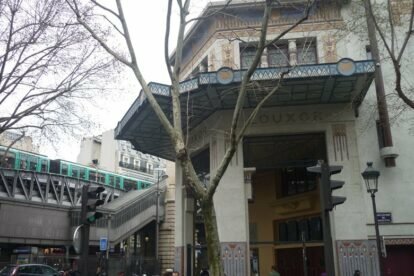 Le Louxor is a famous Art Déco building (with so-called neo-Egyptian variations) which hosted a cinema since the 1920s. 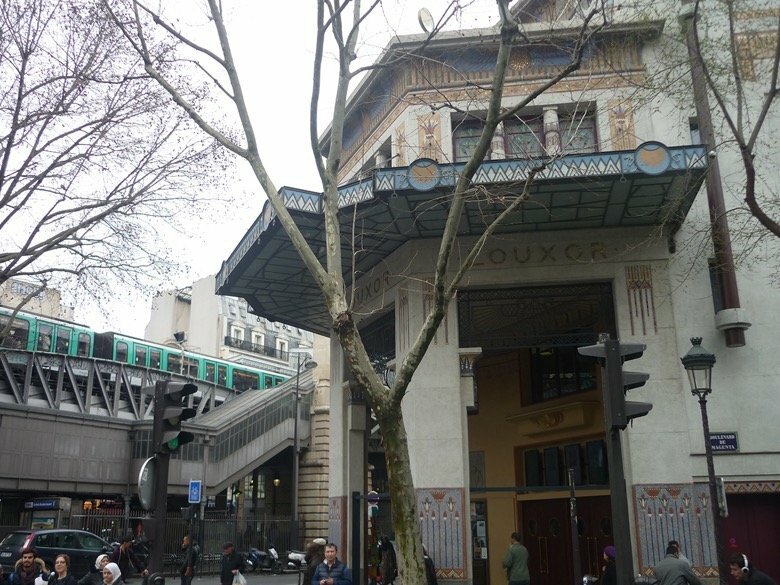 After being transformed into an unsuccessful gay nightclub in the 1980s, it remained closed for many years and offered the sad view of a once glorious but now abandoned building to the passengers of the elevated metro line 2 who could see its deteriorated façade at Barbès-Rochechouart station. Recently restored, it reopened in 2013 as a cinema, and offers 3 different screens, one of which located in the historical room (named Youssef Chahine) exuberantly decorated with Egyptian patterns. Films are shown in VO (ie original language, with French subtitles if not already in French) and there’s a wide range of films in the programme, but only a few commercial films. For more, check out Spotted by Locals Paris!